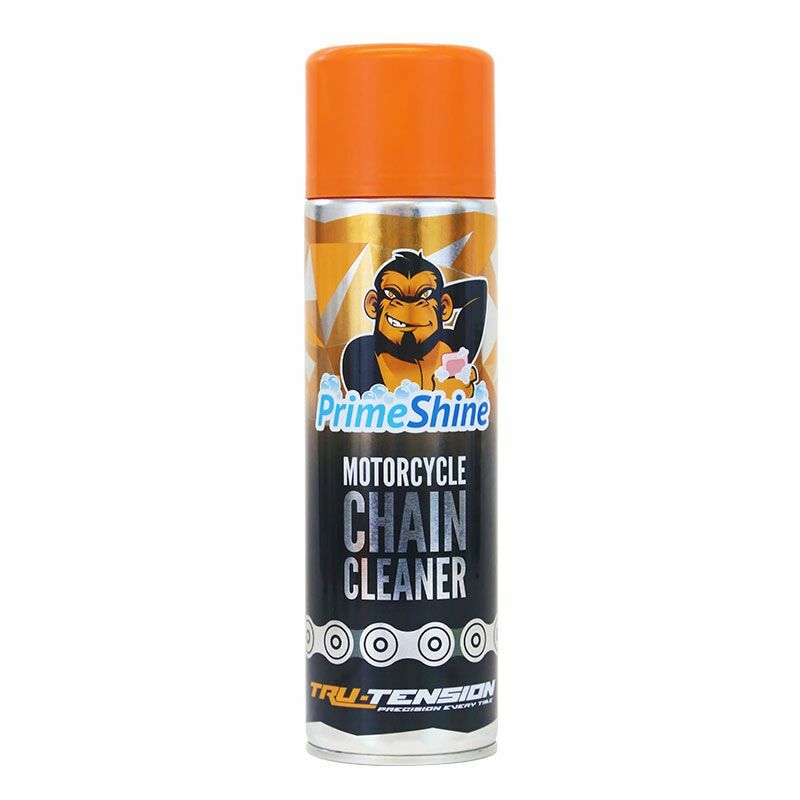 The Tru-Tension Primeshine chain cleaner is perfectly formulated to lift tough, built up dirt and grime from your chain. Perfect for removing grease and oil, it leaves your chain looking new again while protecting against contaminants and corrosion. 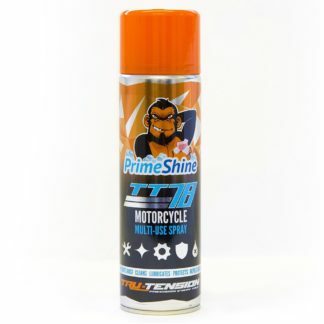 It’s easy to use with minimal effort, giving you the perfect surface to apply a fresh coat of lubricant or wax. 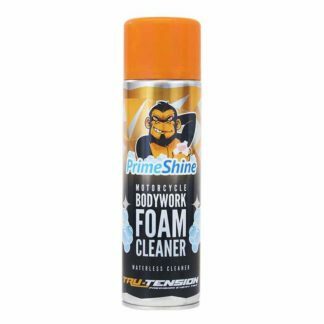 Perfectly removes all grease, oil and dirt build up. Highly effective and easy to use. 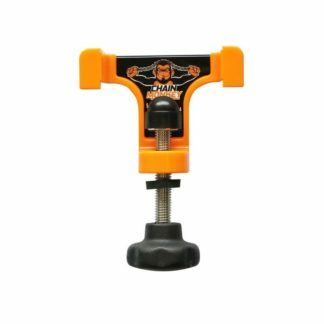 Suitable for standard O, X and Z-Ring chains. 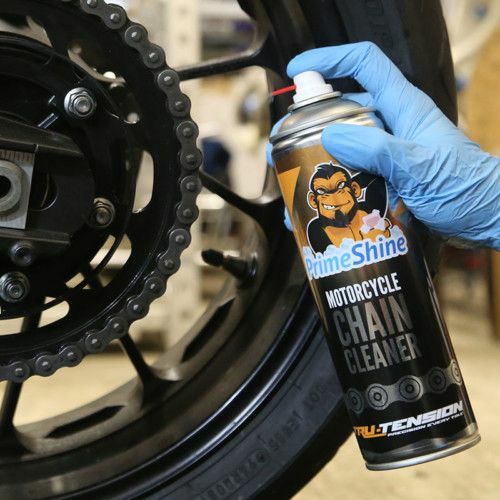 Brilliant for all road, off-road and race chains.